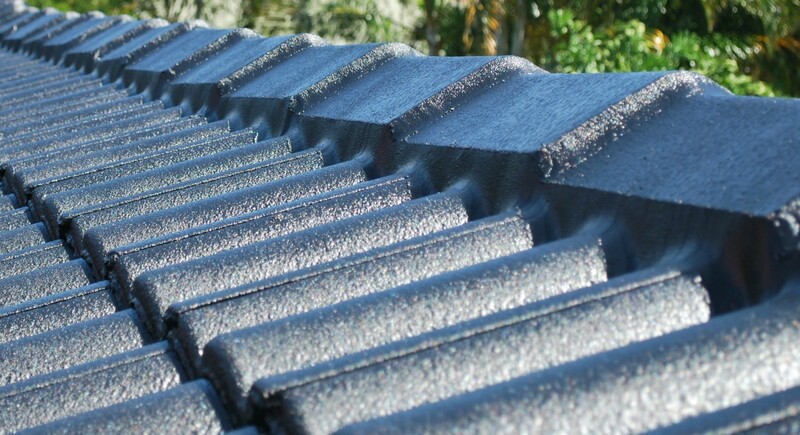 First of all, you’ve probably realised a quality roof restoration is not cheap, this is an investment in your home. 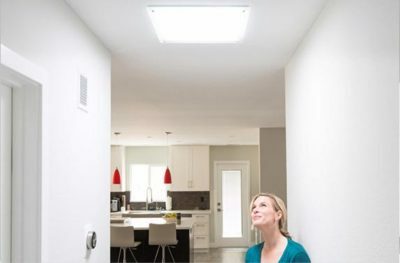 You should be looking at around $4,000+ depending on the size of your home. 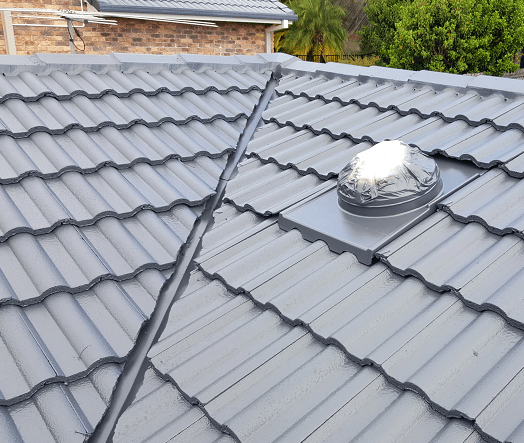 There certainly are cheaper roof restorations to be had – BUT BE VERY CAUTIOUS!!! We want everyone to be informed buyers, so we have put together the questions you should be asking during your roof restoration quote. First things first when getting a quote the company should send someone, ideally an experienced tradesman, to come and meet with you. They should get up on your roof and have a good look at your tiles, pointing, and ridges. There are a lot of people who provide quotes using software online. I find it very hard to see how you can give an accurate quote on something you haven’t seen in person. They should then sit down with you and go over the process in detail. Listen well, as not everyone will do the same process. This is where you have the opportunity to ask your questions and really get a feel of the roofing company, what they offer and what they provide. Are you licensed and registered with QBCC? This will show how long the business has been registered and if there has been any formal complaints against the business. 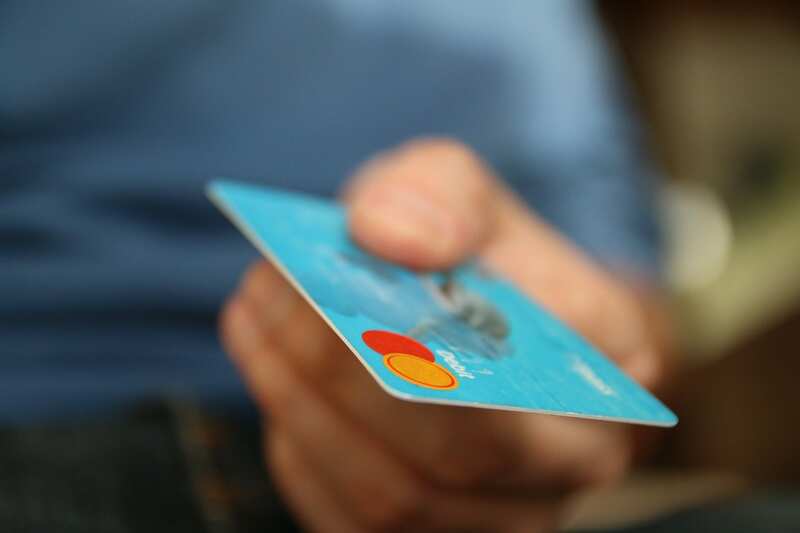 Are you fully insured and do you have public liability? Accidents can happen. No one ever intends to cause thousands of dollars worth of damage or fall off a roof. This is why insurance is a non-negotiable. That just in-case coverage can put your mind at ease. You can ask to see their policies if you wish. Generally, you can do a simple search online to learn about a company’s reputation. Google + accounts are your safest bet as to leave a review you need to register, consequently making it more difficult for companies to write their own reviews.They importantly cannot remove any negative ones. If you are still unsure you can ask for past customer’s phone numbers and speak with them directly. It is workplace health and safety law that any home higher than 2.9m has guardrail installed. If it is not installed and someone slips, which can easily happen on wet paint, it may result in serious injury or death. If the guardrail has not been installed on a home higher than 2.9m there are major fines handed out. This is very important. 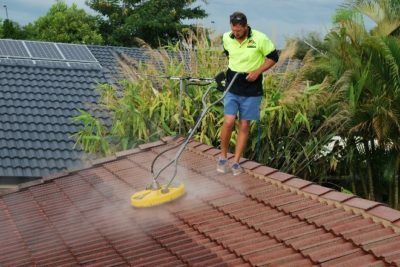 A quality product will be the difference of your roof looking wonderful for years to come or fading out right in front of our eyes. The paint must be a roof membrane, a general paint is just not even an option. Our Queensland weather conditions are extreme, the sun is hot and the rain can be hard. 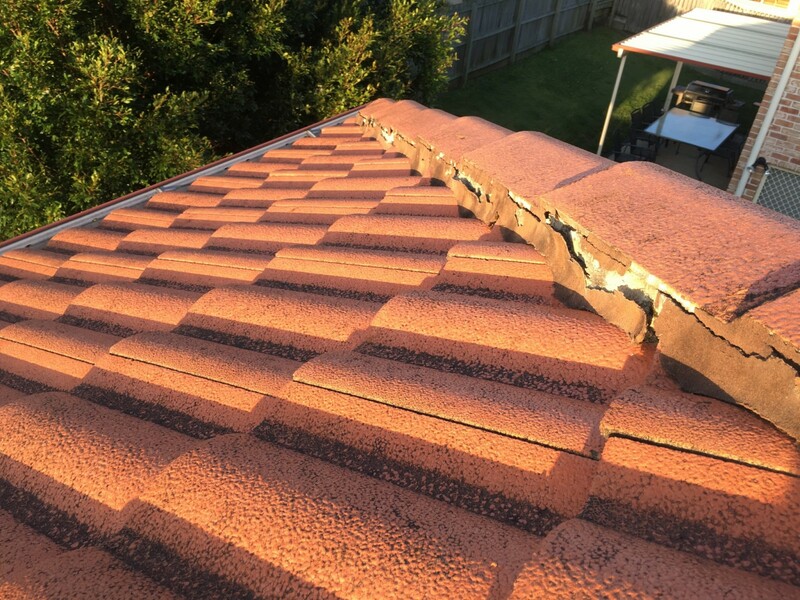 The product on your roof must be tried and tested to stand strong against these conditions. Paint companies with strong reputations are your safest option, like Dulux. You can always have a look at the paint buckets while they are applying the paint to ensure they are using what they said they would. Paint buckets are generally clearly labeled. Will you be re-clipping the valleys and resetting the valley cuts? This is one of those things that not everyone will do, but should. 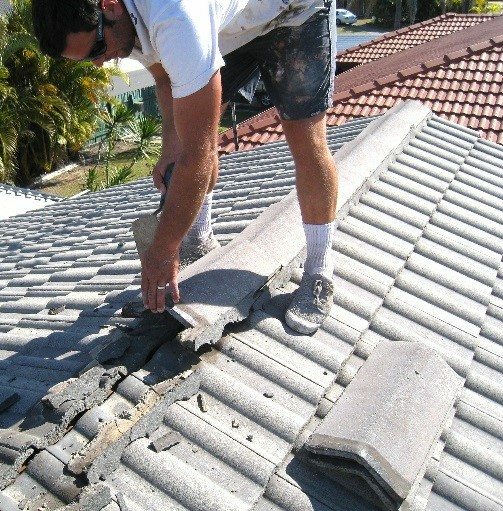 It will certainly prevent the tiles in your valleys from sliding down, therefore preventing leaking in the future. A valley is where two sloping roofs meet, with a small gutter in between for water to run down. 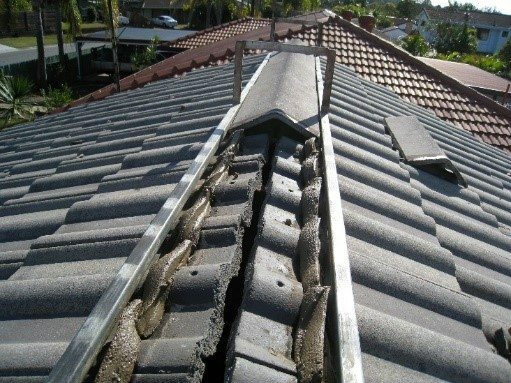 Are you re-bedding where required or doing a full re-be on my roof? This will depend on your roof. If your roof if not in very bad shape you often will only need to re-bed where required. A full re-bed, when needed, will be a lot more work therefore adding more to your quote. If a full re-bed is needed and not done it will cause a lot of issues down the track, leaking etc. A full re-bed involves removing all the ridges, cleaning away the old bedding and then relaying the tiles with a fresh sand-cement bedding mixture. The ridges will then be pointed with a flexible pointing that will flex with temperature to prevent cracking and leaking. Do you leave any spare tiles? The company should leave at least 6 tiles that have been clean, prepped and painted for you should you have a break in the future. 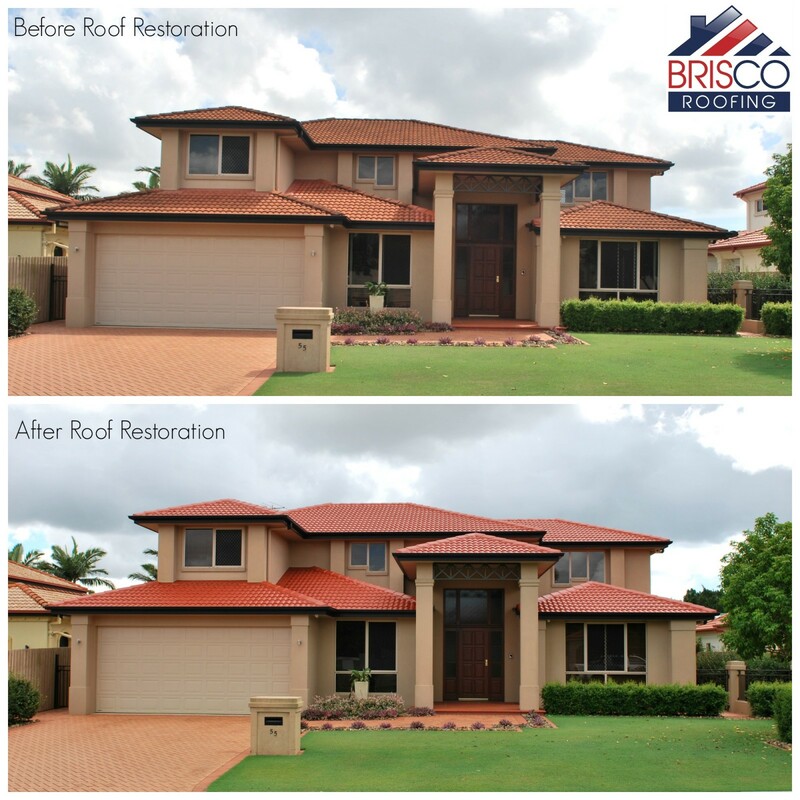 The company if established should have a website with an array of before and after roof restoration photos for you to view. They should also be able to give you address’s of houses they have restored in your area. Be sure that the company is established and here to stay. Beware of companies with only a mobile number, these are easily changed. They can offer the best warranty you’ve ever heard, but it’s worthless if you cannot find them. These signs for $1,700 roof restorations you see strapped to the traffic lights should be a flashing red light to you. That would not even cover your paint (if it were a good quality paint that is!!). Finally, do your homework. Don’t feel pressured to sign with the first company who comes out. This is an investment, you need to be informed and confident in the company you choose. It is extremely wise to research the customer reviews of the companies you are considering online. 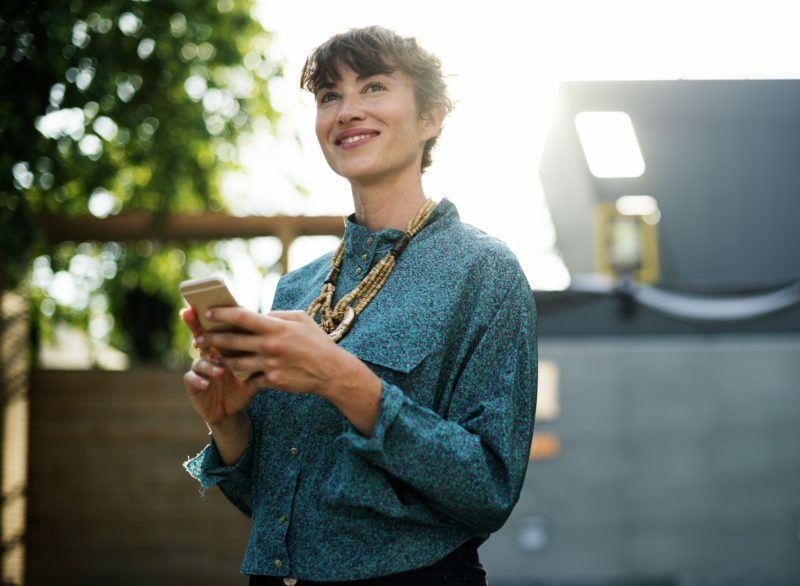 They can give you a wonderful song and dance saying how great their roof restorations are, but the proof is in their past work and their customer’s experience at the end of the day.